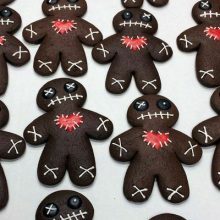 I thought I'd create a little monthly post to share some scary but fun stuff. 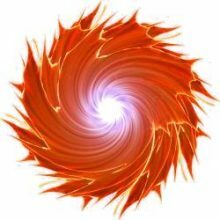 A Sunburst and The Rocky Mountain Children’s Choice! 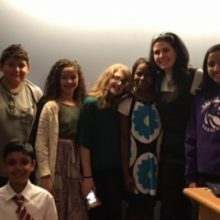 July 11, 2017 | by Marina Cohen | Comments Off on A Sunburst and The Rocky Mountain Children’s Choice! Two more nominations for THE INN BETWEEN! May 12, 2017 | by Marina Cohen | Comments Off on Two more nominations for THE INN BETWEEN! Two wonderful nominations and an award for THE INN BETWEEN! March 23, 2017 | by Marina Cohen | Comments Off on Two wonderful nominations and an award for THE INN BETWEEN! 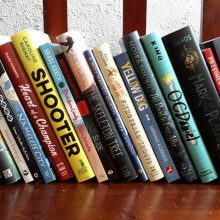 ...to be nominated for a reader's choice award is particularly exciting as it means a novel will find its way into many hands--and hopefully many hearts! 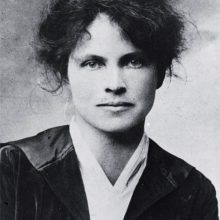 Praise for The Doll’s Eye! March 23, 2017 | by Marina Cohen | Comments Off on Praise for The Doll’s Eye! 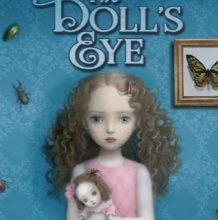 THE DOLL’S EYE COVER REVEAL! 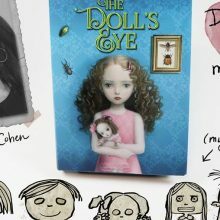 August 17, 2016 | by Marina Cohen | Comments Off on THE DOLL’S EYE COVER REVEAL! 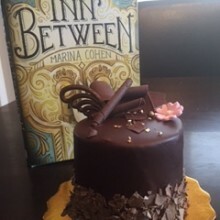 Happy Book Birthday to THE INN BETWEEN! 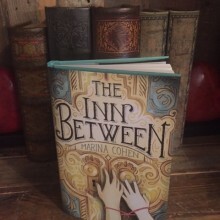 March 22, 2016 | by Marina Cohen | Comments Off on Happy Book Birthday to THE INN BETWEEN! February 29, 2016 | by Marina Cohen | Comments Off on IT’S HERE!!! February 22, 2016 | by Marina Cohen | Comments Off on ARC Giveaway!